Have you ever exfoliating your lips before? If not, you should start now because hydrating is not the only thing your lips demand. You need to exfoliate your lips regularly to maintain that pout. 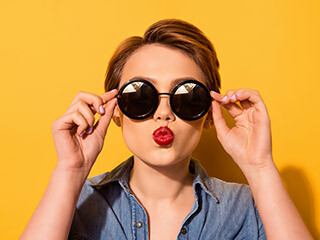 In winters, lips get chapped and dry very easily and it becomes all the more important to exfoliate them with a good lip scrub and what is better than a homemade one. Before we get into the homemade lip scrubs, you must know what lip scrubs are actually for. They are basically an exfoliant which helps to moisturize your lips. 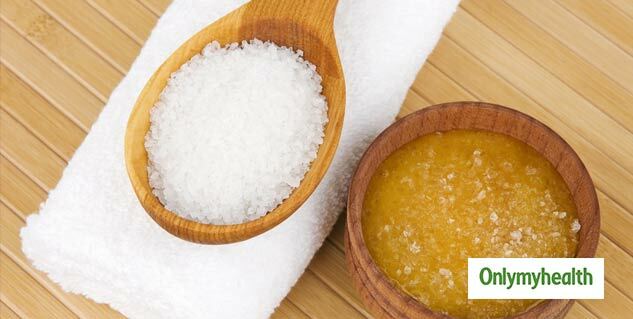 Mix 1 tablespoon coconut oil and honey, add 2 tablespoons of brown sugar in it and mix with lukewarm water. Rub this mixture on the lips in circular motions for two minutes and wash it off. 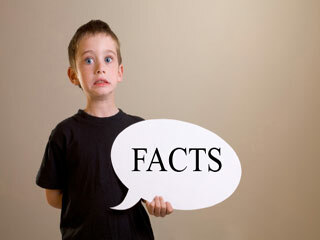 The antioxidants and fatty acids in coconut oil nourish the skin, and brown sugar exfoliates and removes dead skin. Mash one lip balm stick and take it out in a bowl. Add 2 spoons of granulated white sugar and mix properly to make a paste. Mix with coconut oil until it loses consistency. Store it in a jar and apply 3-4 times a day for best results. Take two pieces of dried orange peel powder and make powder. Add brown sugar and almond oil to the powder. Mix all of this thoroughly in a bowl. 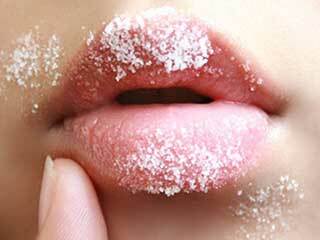 Once the paste is ready, apply it on the lips and scrub it for 30 seconds. Wipe it with a wet tissue or cloth. Do it twice in a week for best results. If you have dark or discoloured lips, then this lip scrub is great for you. The moisturizing properties of almond oil and exfoliating properties of sugar can help you get rid of chapped lips in no time. Mix 1 spoon sea salt, coconut oil and a few drops of lavender essential oil and blend well. Scrub on your lips in circular motions for a minute. Wash it off with lukewarm water. 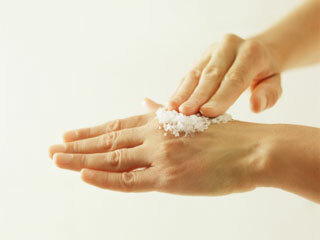 Sea salt acts as an exfoliant and coconut oil as a moisturizer. This lip scrub will give you pink lips in no time. Read more artilces on Skin Care.